Finland’s greatest and most potent magic mushroom beer. Brewed in Finland by native Pagans. 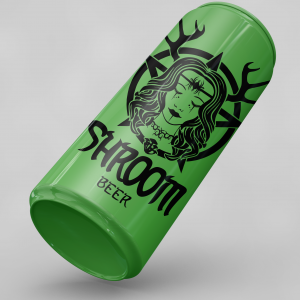 Finnish Pagan Shroom Lager Beer is a lager beer with a very light hoppy flavor. 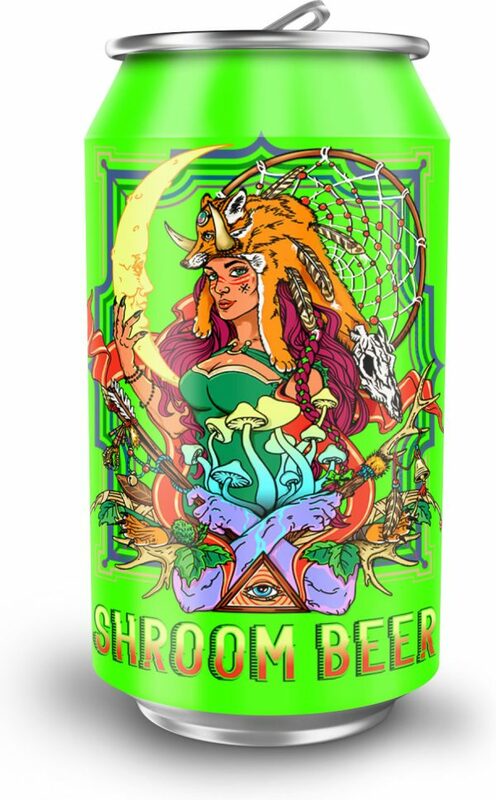 Brewed in Finland by native Pagan’s who’ve been brewing magic mushroom beer in the Finland woods for thousands of years. Finnish shroom beer is traditionally served in large wooden bowls. It was very common to sit around a fire at night sharing a bowl of magic mushroom beer. 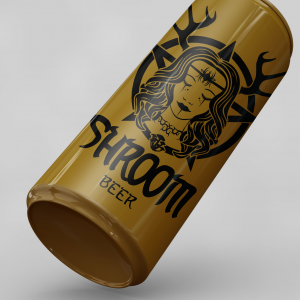 Pagan’s would gather from all over Finland and Scandinavia ever 7 years to make sacrifices to their Gods and consume casts amounts of Shroom Beers. Finland’s greatest magic mushroom beer. Brewed in Finland by native Pagans. 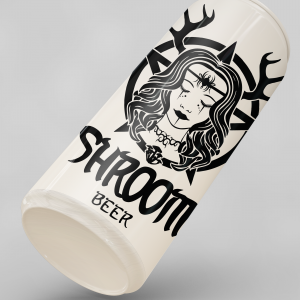 A light, sweet lager infused with Finland’s abundant yet distinct magic mushrooms, the most potent in the world.